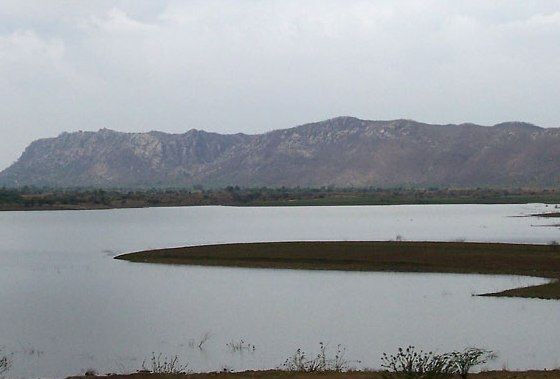 Ramgarh is Famous for its huge artificial lake created by constructing a high dam between tree-covered hills, where large numbers citizens comes for picnic in the rainy season. The old royal hunting lodge has now been converted into a gateway hotel. But the temple of Jamwa Mata and the ruin original structures of the old fort still remind one of its antiquity when the Kachchawah’s first settled here before moving on the Amer. Ramgarh Lake is around 4 kms in length and 2 kms in width, big enough to please the crowds and Boating (Oct – June)is most interesting option for visit Ramgarh. Another attraction at Ramgarh is the Polo grounds, located between the Aravalli Hills and Ramgarh Lake. At present, though the original structures are in ruins,but still the beautiful scenery makes it a relaxing picnic spot. Jamwa Mata temple have magnificent architectural attraction in to visitors. Ramgarh also having another visiting points like Hawa Mahal ( 27 km ), Albert Hall Museum ( 30 km ), Jaigarh Fort ( 29 km ). So We hope you can enjoy to visit Ramgarh.